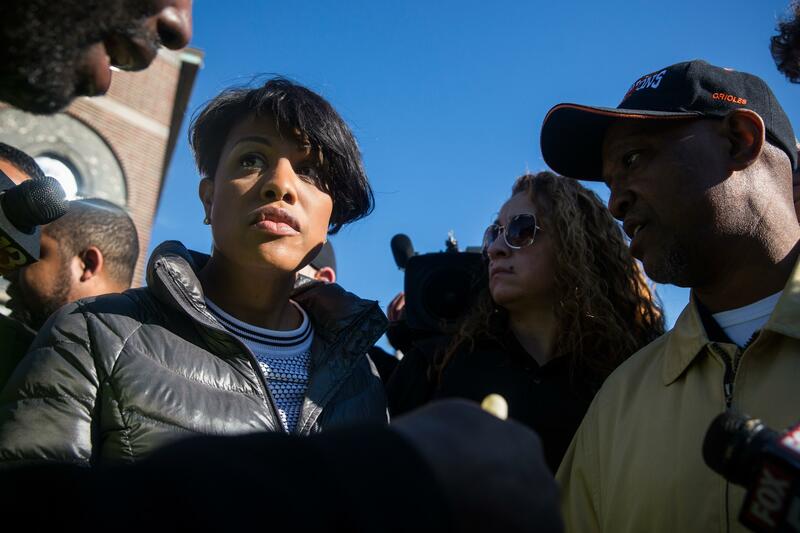 Stephanie Rawlings-Blake: Mayor wants wider federal investigation of Baltimore Police after Freddie Gray's death. Mayor Stephanie Rawlings-Blake wants the Department of Justice to investigate her city’s police force. The mayor’s move comes after Lynch and other federal officials traveled to Baltimore on Tuesday. The Department of Justice is already investigating Freddie Gray’s death from injuries sustained while in Baltimore police custody. If a department-wide investigation were to find a pattern of abuses, a reform agreement—a “consent decree”—would likely be negotiated. Such agreements between the federal government and local police forces have been employed in other cities with histories of police misconduct, including Los Angeles and Cleveland, and one may be forthcoming in Ferguson, Missouri. Even as it announced the city is seeking federal intervention, the statement from Rawlings-Blake’s office enumerated a number of measures undertaken during her tenure to improve relations between law enforcement and the community, including the elimination of a controversial “Violent Crimes Impact Section” and the acquisition of body cameras for officers, which are expected to be adopted into use by the police department by the end of the year.